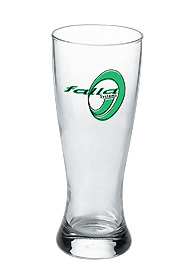 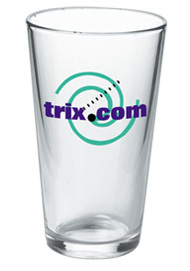 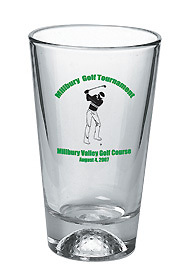 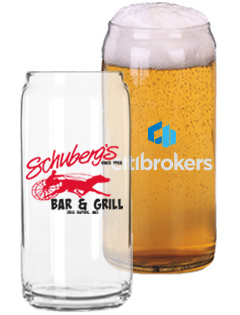 Printed Glasses, Factory Direct by SalinaGlass.com, is the way to go when you want to buy advertising glasses to help promote your business or event. 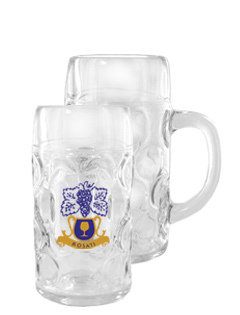 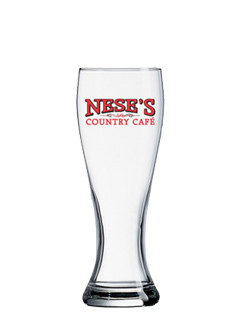 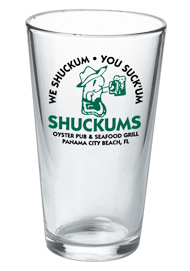 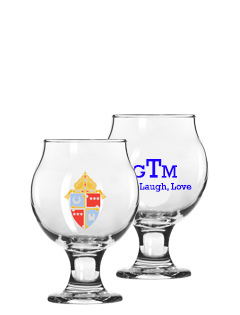 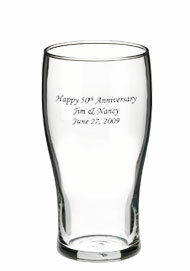 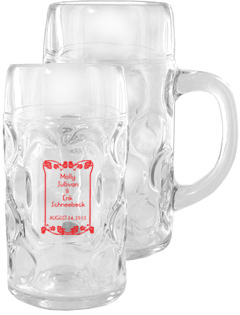 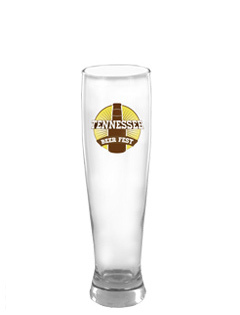 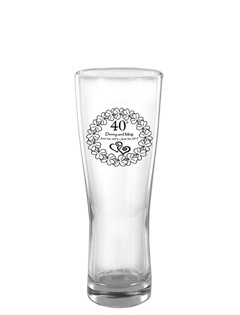 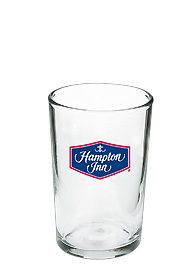 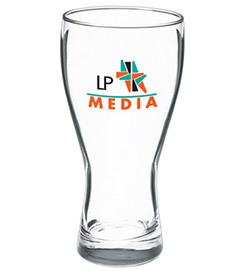 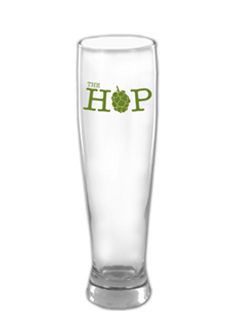 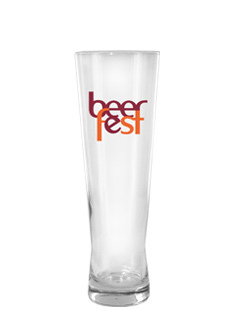 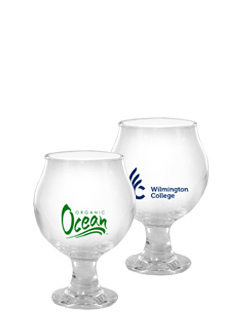 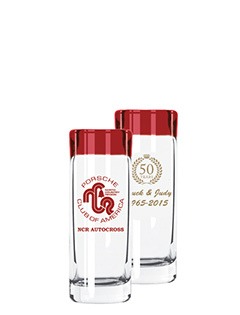 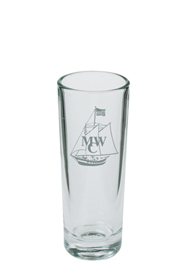 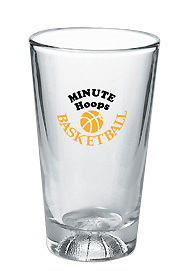 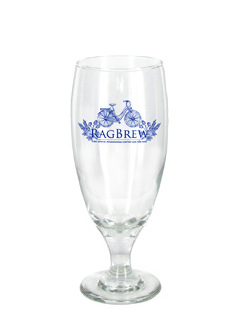 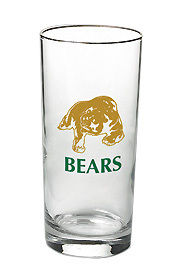 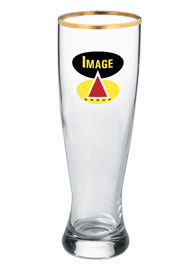 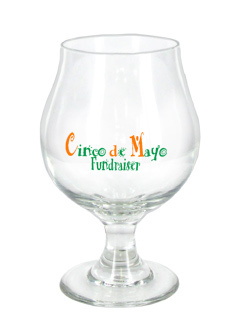 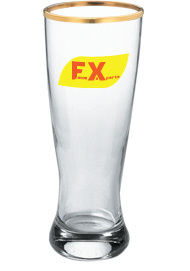 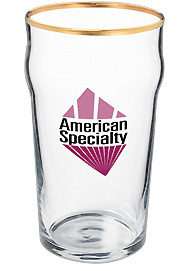 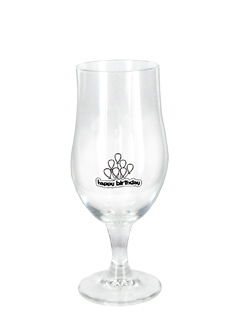 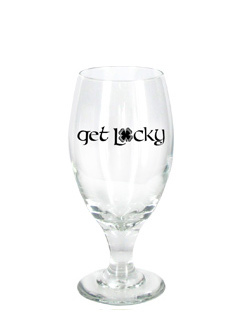 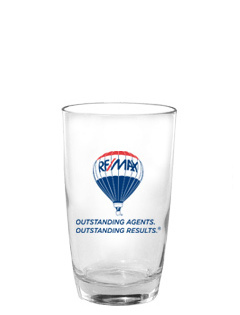 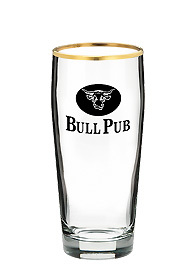 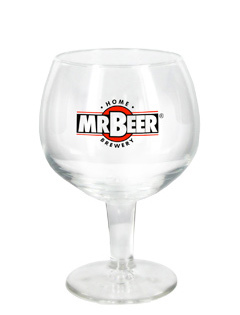 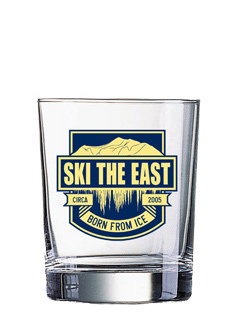 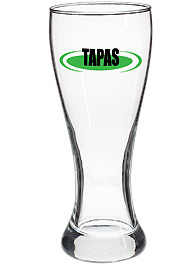 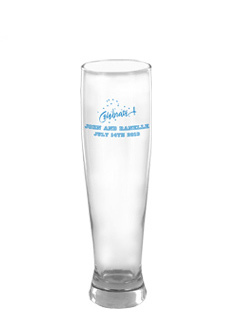 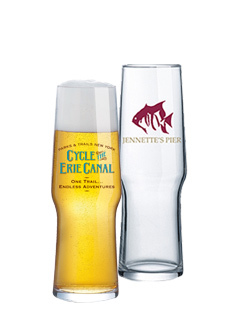 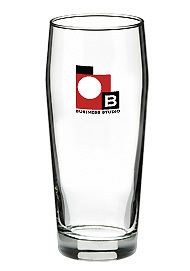 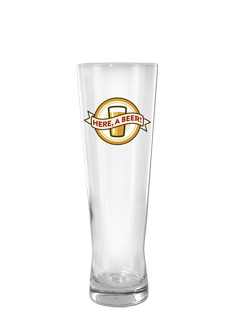 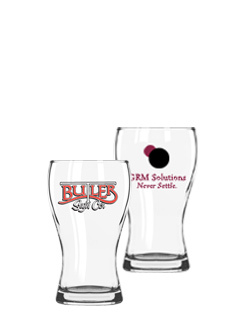 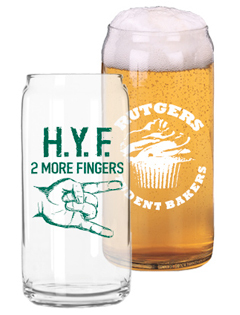 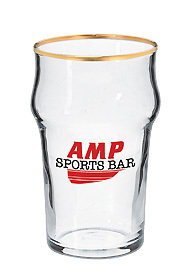 At a 40-50% Savings, our promotional glassware includes a large selection of imprinted beer glasses, printed shot glasses, pilsner glasses, custom pint glasses, and wide variety of other custom glassware. 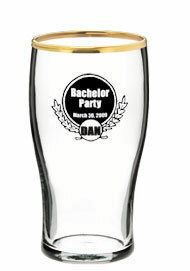 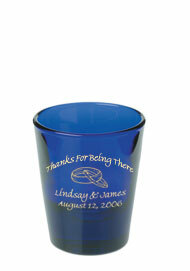 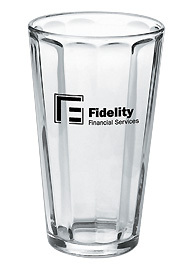 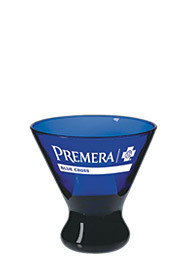 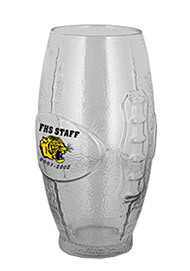 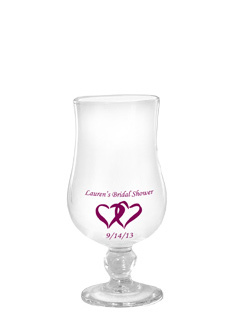 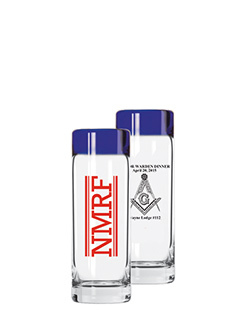 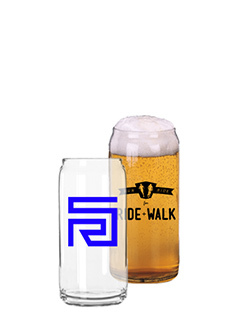 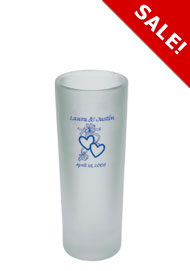 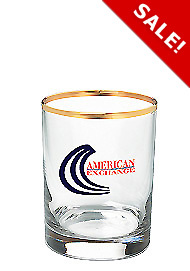 This line of personalized barware can be imprinted with your event or corporate logo. 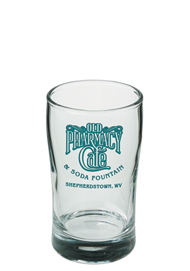 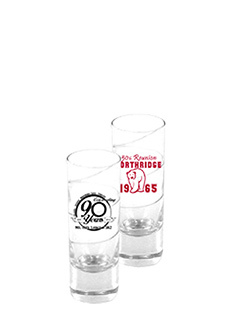 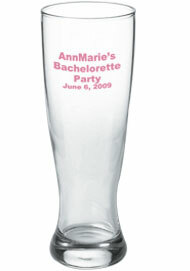 These versatile glasses are great for restaurants, corporate parties, wedding favors, party favors and proms. 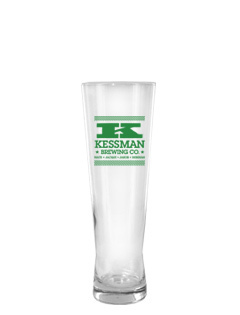 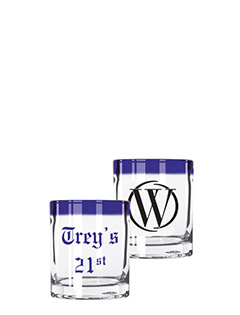 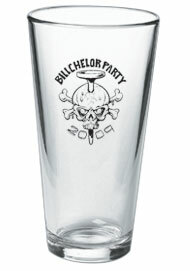 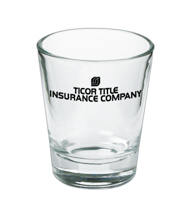 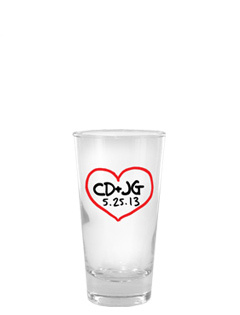 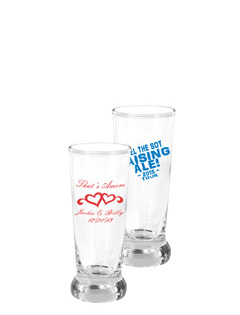 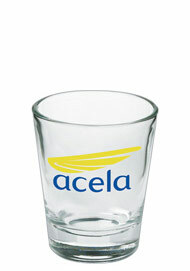 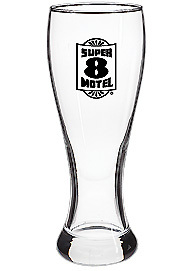 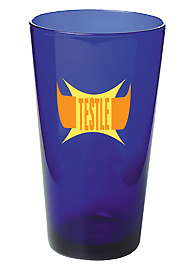 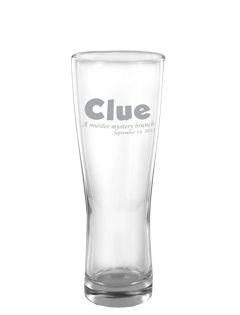 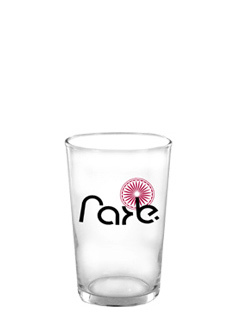 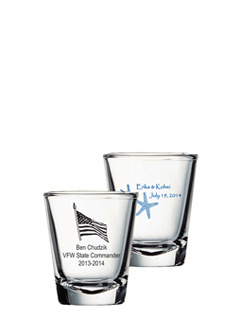 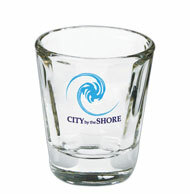 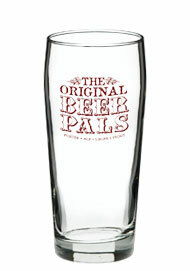 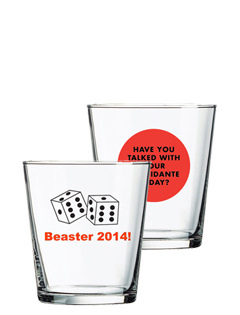 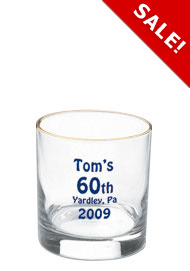 Some of our most popular barware items include personalized shot glasses, pint glasses, and pilsner glasses. 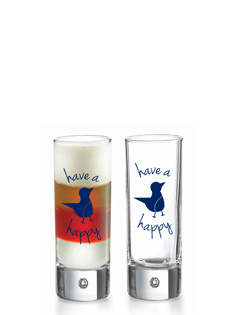 Buy them blank or stock your kitchen cabinet. 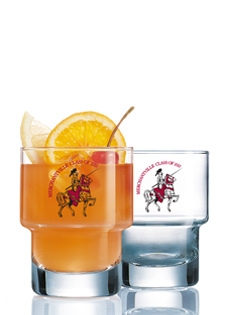 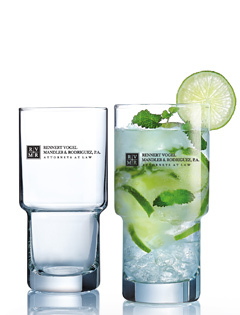 Should you have any questions about our customized bar glasses, please don't hesitate to contact us. 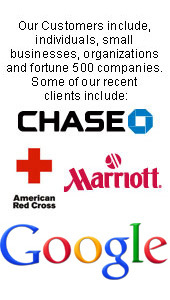 We're always there to help. 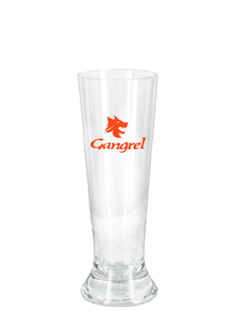 We offer high quality glassware at low discount factory dirct pricing. 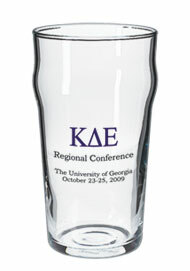 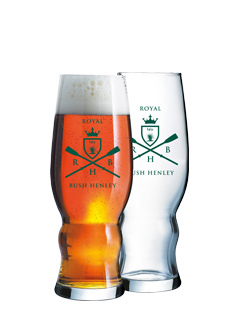 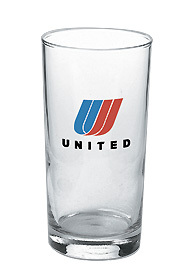 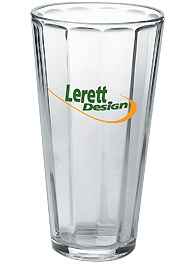 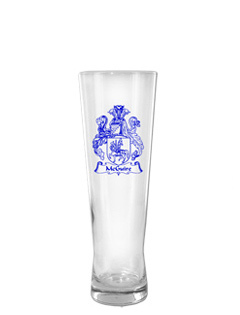 Many of our bar and beer glasses are Libbey glassware or made by ARC. 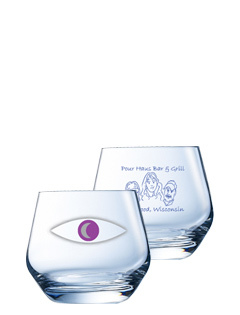 Sorry but Libbey glassware is not available blank.